Check Out IFMA’s World Workplace Conference & Expo 2016! 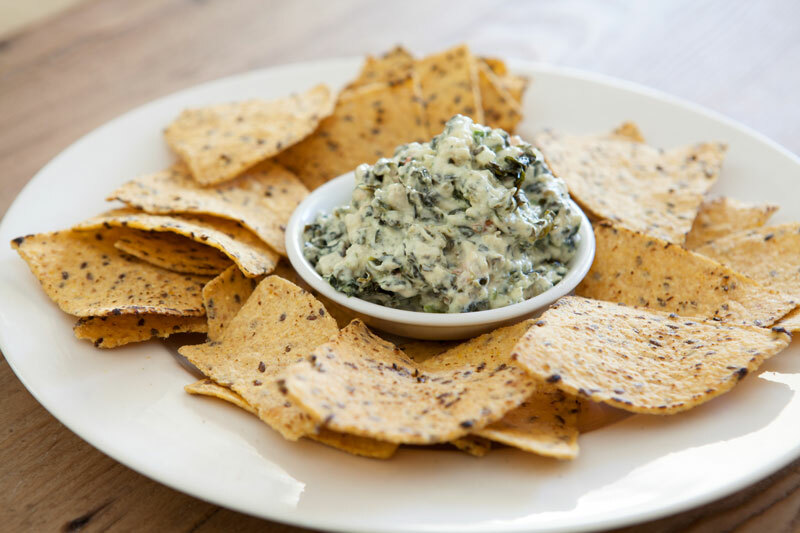 Check out this artichoke spinach dip recipe for your next football watch party. Fall is here, and so is the return of football season! As you get ready to watch your favorite team, ensure that you have the perfect snacks. Stock up on your favorite dipping items and prepare this deliciously creamy artichoke spinach dip recipe. Check out what you’ll need to get started. Start by preheating your oven to 400 degrees. Using the butter, grease a ceramic or glass one-quart baking dish. Next, use the oil to cook the bacon in a large skillet over medium heat until the bacon is crispy. Remove the bacon and set it aside. Next, add the shallots, garlic, artichokes, spinach, salt, and pepper to the skillet. Let it cook for about ten minutes. Transfer the mixture into a food processor and blend with the lemon juice, cheese, mayonnaise, sour cream, and bits of bacon. The mixture should be a bit chunky. Transfer the mixture into the greased baking dish and allow the dip to warm for about ten minutes, but don’t let it boil. Serve along with your favorite dipping foods like carrot sticks or tortilla chips. Enjoy the start of football season. Enjoy the peace of mind knowing that your commercial property is well taken care of. For assistance with roofing, solar paneling, decking, and waterproofing your commercial properties, contact SBR Roofing. Located in Burbank, California, we offer the best roofing and decking services in the Greater Los Angeles area.